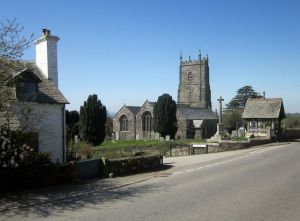 A village northwest of Tavistock, near the western edge of Dartmoor National Park. 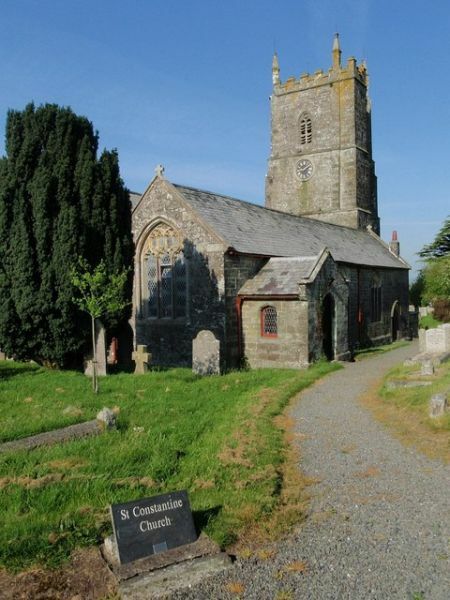 The parish church of St Constantine & Aegideus is mainly 15th century. Endsleigh House in Milton Abbot is a Grade I listed building. 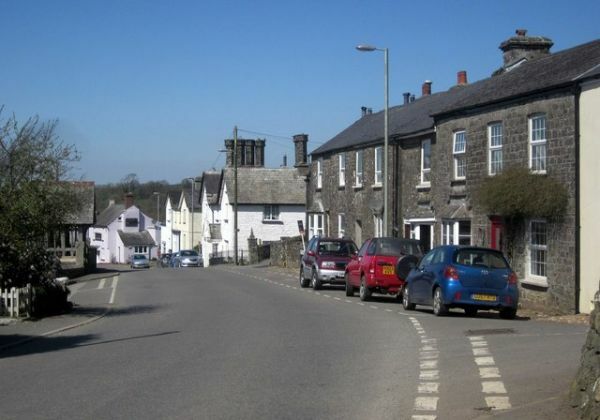 In AD 974 the village of Milton was granted to Tavistock Abbey as part of the abbey's original endowment. The link to the Abbey gave Milton its double-barrelled name. After the Abbey was dissolved during the Reformation the estate passed to John, Lord Russell, and for centuries formed part of the vast estates of Russell's descendants, the Dukes of Bedford. In 1810 the then duke asked architect Sir Jeffry Wyattville to design a 'cottage' at Endsleigh, looking out over the deeply wooded Tavistock valley. The simple country 'cottage' would be palatial to most people! 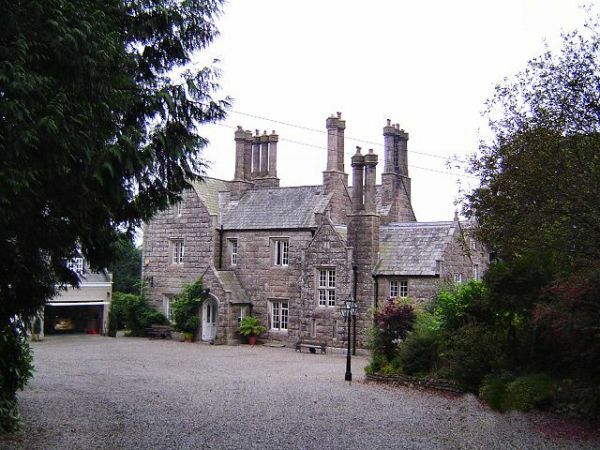 Known for many years as Endsleigh Cottage it was later renamed Endsleigh House. It served as a school and is now a popular hotel. In 1908 the then Duke of Bedford called on another famous architect, Sir Edwin Lutyens, to design new estate cottages around the green. This he did, in Arts and Crafts style, using local Hurdwick stone. Lutyens wanted to add a village pub in the same style, but the Duke demurred. 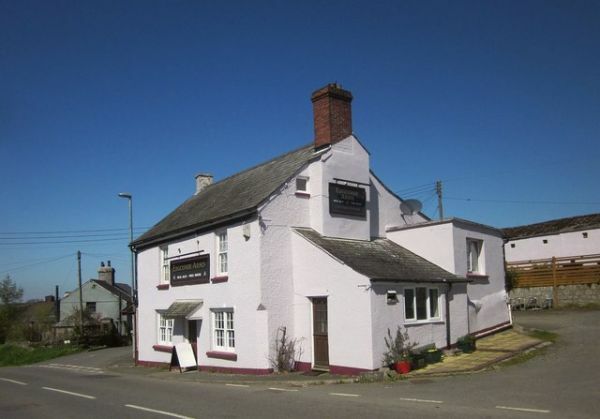 As a result, the village pub is the Edgcumbe Arms, a traditional country inn. Milton Abbot's medieval church is primarily 15th century, though some earlier stonework survives. It has an embattled west tower. Look for the Bedford family pew in Gothic style, with separate pews for the family's servants, containing the vicar's seat. It seems a clear message to the incumbent vicar as to who was really in charge! There is a royal coat of arms to William IV, and a neo-classical memorial to William Salmon, who died in 1750. If you enjoy traditional West Country cider, you'll enjoy visiting Countryman Cider, housed in the 15th century former stables of a coaching inn at Felldownhead. see how traditional Devon cider is made, with a demonstration apple orchard, apple mill, cider press, and a sample room for trying the results. For a countryside experience of a different kind you can visit Endsleigh Garden Nursery, occupying a 5-acre Victorian walled garden once owned by the Dukes of Bedford. Do not confuse Milton Abbot with the Dorset village of Milton Abbas!